More than a creating a Digital Marketing strategy, Digital can be more used in many other areas of a business like Research and Development, overall Technology and Information strategy. I have consulted with companies who want to create their Digital business unit in their companies. NetRev Marketing provides an end-to-end business solution where we can take care of Strategy, Development, Planning, and Execution. Digital Marketing today is the most cost effective marketing strategy for businesses — whether it is a family business, a startup or a corporation. I believe that Digital Marketing, when planned strategically, will help your business growth. Me and my team have expertise in Business, Brand, Marketing, Retail, Sales, and Digital Marketing. You may visit my company website, NetRev Marketing, for more details. Big companies are starting to create Facebook pages, YouTube commercials, and putting up so many banner ads online. Big brands are spending millions in Digital Marketing. If your brand is not online, you are missing out on a huge opportunity online. Most companies forget the basics of Branding when it comes to Digital. Some digital campaigns fail because they didn’t integrate the brand’s overall strategy and goals. Integrating digital campaigns with traditional marketing and advertising is now important to brands and companies so they can properly measure the results of their Digital Marketing efforts. Many companies waste the opportunity of putting all Marketing and Advertising together when they create Digital campaigns. Whenever we do consult for Digital Marketing, I always want to integrate their non-digital campaigns to reach our business goals. I believe that Digital Marketing is most effective when we integrate it into the brand’s overall marketing strategy. From the recent statistics, there are around 35 Million Filipinos on Facebook. The Philippines has become the Social Media Capital of the world. Filipinos use Social Media to connect with their families, stay in touch with friends, find reviews on purchases, or just share their life online. With so much Filipino market online, no wonder companies are spending a lot on Social Media in the past few years. If you are frustrated with Social Media in your business, maybe you are not doing it properly and you need a professional advice. Contact me today and let me review your current social presence online and help you grow and make the most of Social Media! People search things online through their favorite search engines, especially Google. Do you want to get your business website found at the top on the first page? Then SEO is the way to go! I will help your website rank higher and make your brand known by topping the search engines so that your company will have more online presence. There are more than 100 Million mobile users in the Philippines and marketing through their cellphones is one of the cheapest and cost-effective ways to reach your customer. Whether it’s through SMS marketing or a mobile responsive site, I can help you create a Mobile Marketing Plan for your company. Google AdWords, Facebook Advertising, YouTube Advertising, Banner Advertising, and all other paid ads online are hard to manage if you don’t have a lot of knowledge about it. 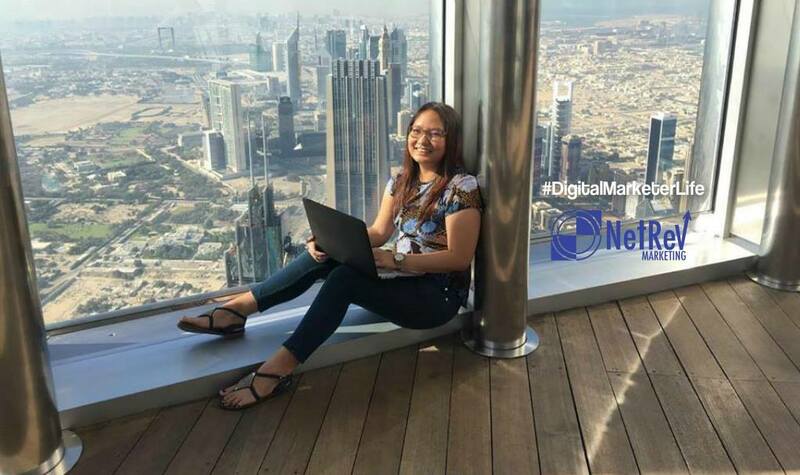 Make the most of your advertising budget if you hire a Professional Digital Marketer in the Philippines. I will help you create a campaign, execution plan and manage all your ads online. Contact me today for more details! I am passionate about helping Business Owners, whether SMEs or corporations, grow their businesses online. I believe that there is no company too small or too big for Digital Marketing because more and more businesses are going online and if you area ahead of the competition, it is always your advantage! I also train in-house staff or do consultation sessions for any types of businesses. Let’s talk!! !